This eBook has been formatted to the highest digital standards and adjusted for readability on all devices. 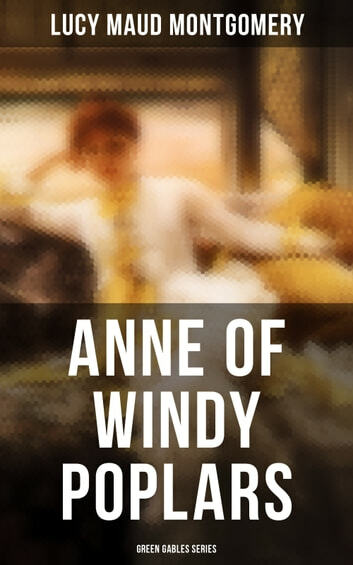 Anne Shirley has graduated from Redmond College and she is getting ready to marry to Gilbert Blythe. While Gilbert is still in medical school, Anne takes a job as the principal of Summerside High School, where she also teaches. She lives in a large house called Windy Poplars with two elderly widows, Aunt Kate and Aunt Chatty, along with their housekeeper, Rebecca Dew, and their cat, Dusty Miller. 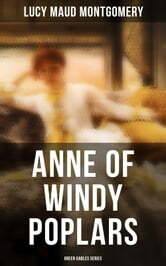 During her time in Summerside, Anne must learn to manage many of Summerside's inhabitants, including the clannish and resentful Pringle family, her bitter colleague Katherine Brooke, and others of Summerside's more eccentric residents.